There are three basic parts to bible study: observation, interpretation, and application. In other words, when we read a passage, we should ask: What does it say (observation)? What does it mean (interpretation)? What difference does it make in my life (application)? Understanding what the Bible means and how it applies to our lives is often not as simple as it sounds, so here are four tips to help you as you strive to better understand the Bible. If someone comes up to me and says, “Wes, I need to tell you about something your son did,” I’m already biased about whatever they are going to say. I cannot be completely objective when it comes to my sons. 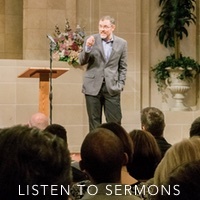 But in humility, I can recognize my bias and determine that I will not let my bias get in the way of hearing and understanding what is being said. Understanding what a passage of Scripture means has so much to do with the context. If you take a verse out of its context, it can seem to mean any number of things. However, when you consider it in its original context, it means what the author intended for it to mean. Cultural/Historical Context – The first part of the context is determining what was going on in that time and place. We have to try to determine what this passage meant to the person who was writing it and the people who were first reading it. We have to ask ourselves, “Would this interpretation make sense to those people?” We aren’t trying to be historians or scholars, but we are trying to make sure our understanding fits the cultural and historical context. Using a commentary – or asking a respected Christian friend for his or her thoughts – is an important step. You don’t want to cheat yourself out of the joy of discovering what a passage means on your own, but you also want to be careful that you are arriving at good conclusions. If you read and interpret the Bible in isolation, you forfeit the benefits of other people’s study and understanding. You might not understand the full implications of your interpretation until you check your conclusions with someone else. And if you’re the only person who has ever interpreted a passage in a particular way, you are most certainly mistaken. Christians have been studying the Bible for a couple of thousand years; we need to learn from one anther. 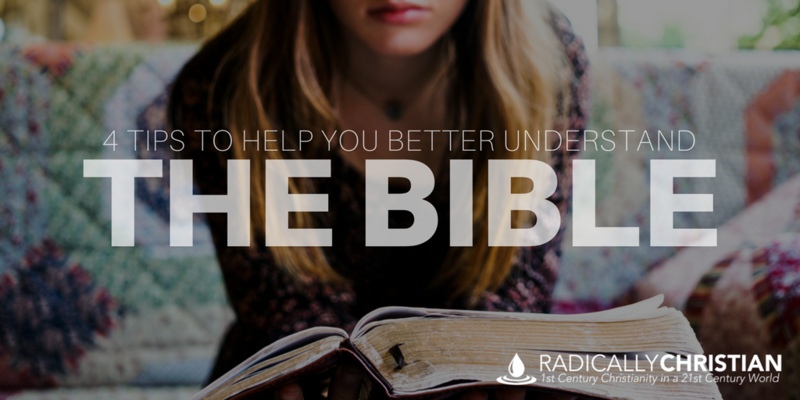 If we are going to apply the Bible to our lives, we must first understand what it means. And if we are going to understand what the Bible means, we must do the hard work of interpretation. Hopefully these tips help you on that journey.